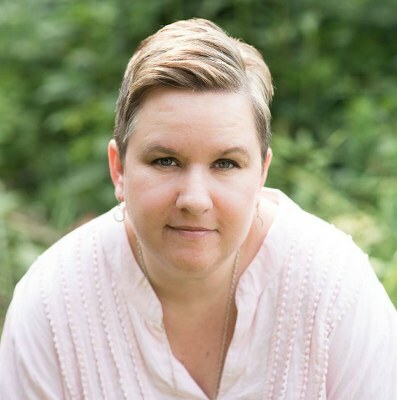 This morning, I have a contemporary romance series in my book spotlight! 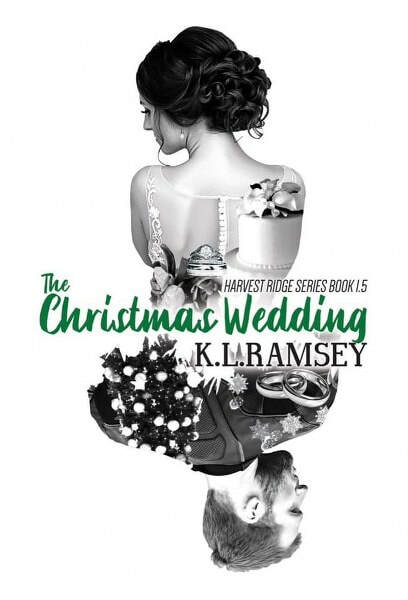 Check out the books of the Harvest Ridge series, learn about author K.L. 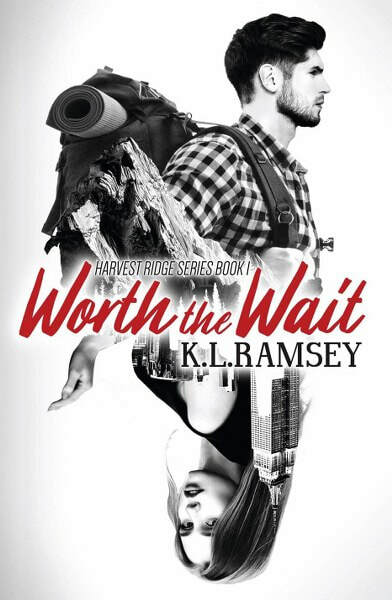 Ramsey--and be sure to enter for a chance to win a prize in the book tour giveaway at the end of this post!